The petition, filed by Lokniti, an NGO, seeking verification of identity and address of every mobile phone subscriber, was heard by the Supreme Court bench of the Chief Justice of India, J.S.Khehar and Justice N.V.Ramana. 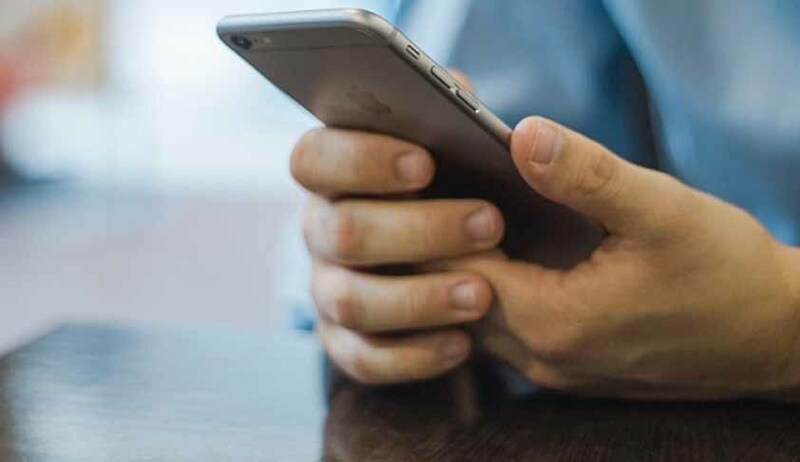 The Attorney General, Mukul Rohatgi, began saying that about 90 per cent of mobile connections in the country are pre-paid, and that the Government will put a mechanism in place to verify these subscribers, when they seek recharge. The AG then said as 87 per cent people have Aadhaar cards, the Government will start reverification for prepaid recharge through Aadhaar. “Verification is a huge process”, the AG clarified. Surprisingly, when the AG referred to using the Aadhaar cards for verification, the CJI raised no question about it not being mandatory. It was left to the petitioner, to raise the issue, but he too supported the use of Aadhaar cards for verification, saying minors could be asked to submit their parents’ Aadhaar cards, for verification. If an applicant does not have Aadhaar card, he or she can be advised to get one, he said. The bench, in its order, said: “The petitioner approached this Court for a commendable cause. Prayer in Writ petition is that there should be a definite mobile phone subscriber verification scheme to ensure 100 per cent verification of the subscribers. The prayer is that the identity of every subscriber and also his address shall be verified so that no fake or unverified phone subscriber can misuse the phone. The contention is that it is important as mobile phone is used for domestic criminal activities, but also for terrorist activities. The bench then disposed the petition on the understanding that the Government would implement its promise seriously.